An appraisal from Colen & Associates could save you money when investing in a house in Maryland, District of Columbia and Northern Virginia. 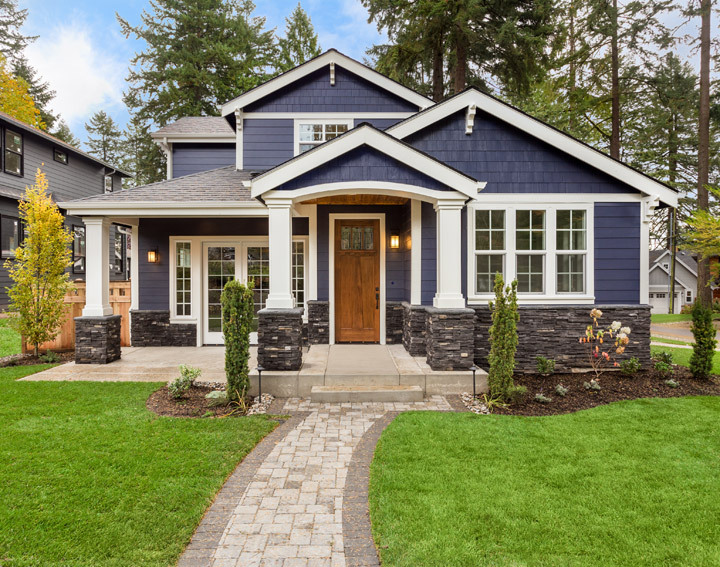 Many home buyers aren't looking to get a full "appraisal" on a particular property but they could still use some assistance securing local property and sales information. Our company will help you make an informed buying decision with our specially tailored reports.A knowledgeable buying decision is far simpler with our appraisals. There are so many different variables that go into buying a house that it can seem incredibly daunting. We know. We've been there. Prompt turnaround time: Expect your report back in one week or less from when the order is received. Appraisal and consulting reports formats to suit YOUR needs: You can expect that Colen & Associates's appraisal and consulting services are not going to be the same for every one of our customers - there is no "one size fits all". Colen & Associates offer a wide range of report types and delivery techniques. Colen & Associates will respond as quickly as possible to any follow-up questions: Appraisal reports from our company are clearly written, understandable, and meet or exceed the Uniform Standards of Professional Practice that governs the appraisal practice in MD. We implore you to follow up with our staff if you have any concerns about your appraisal; just contact us at 410-653-3800 - we are here to take care of you!